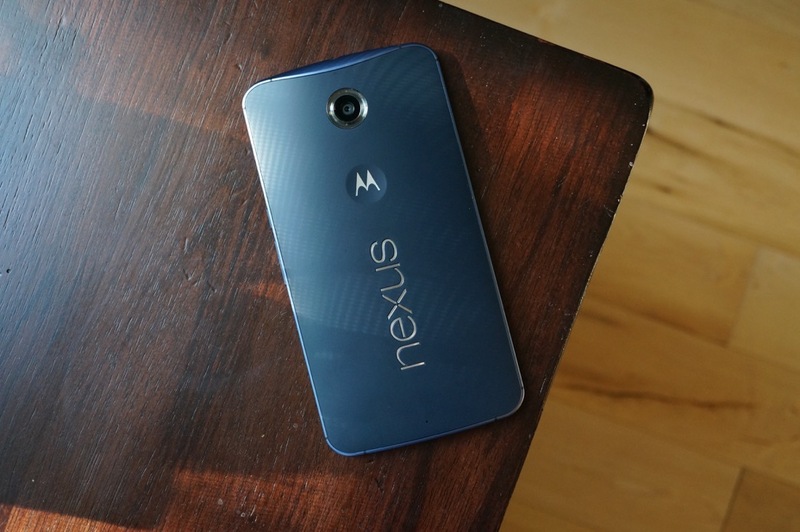 Nexus 6 Google Play Pre-Orders Now Shipping Too! Google Play pre-orders for the Nexus 6 are now shipping, according to a handful of our readers. These seem to be orders placed early on October 29 in either 32GB or 64GB variations. We aren’t sure what we are looking at for estimated arrival dates just yet, but we will update this post as we have more. I know that Motorola orders placed after these Google Play orders have already arrived for many, but these are still close to being on time. Remember that most carrier models aren’t arriving until tomorrow or Wednesday. Now, if only Google would open up more inventory. We’ll see how long this Wednesday’s re-stock lasts. Cheers Usman, Kevin, and everyone else!